Mention Fenway Park and the first thing that comes to mind is likely the “Green Monstah” but it is a different kind of green space that captured the attention of Boston Architectural College students participating in SASLA’s Green Roof Tour. On Friday, October 9th, eleven BAC students experienced Fenway’s Green Roof first hand. 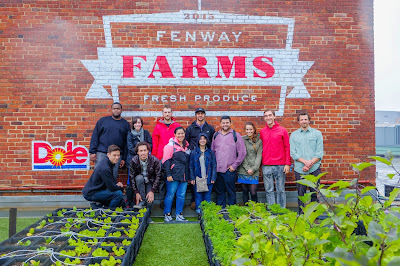 Led by Brendan Shea, Owner and Director of Field Operations for Recover Green Roofs, students learned about the design process, as well as experienced the site through a private tour. 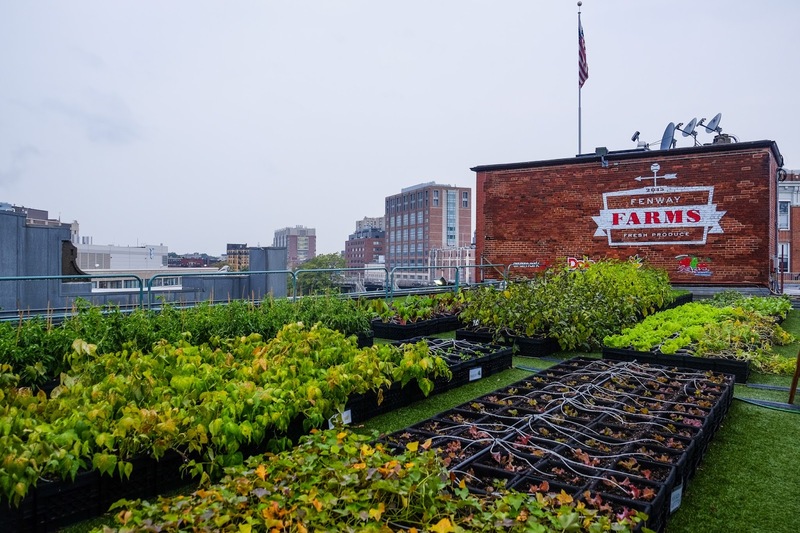 Fenway Farms, which is operated by Boston nonprofit Green City Growers, was launched on opening day in 2015. 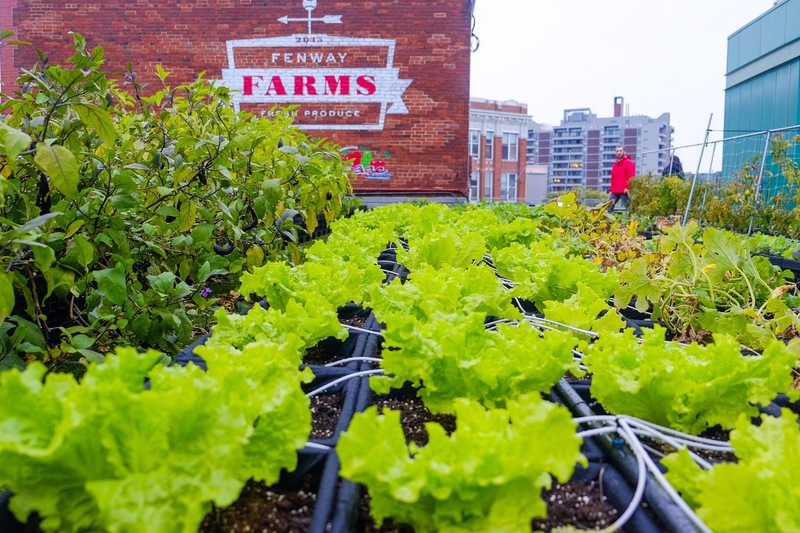 The 5,000 square foot rooftop farm provides organically grown fruits and vegetables that are served during Red Sox games in the EMC Club Restaurant. 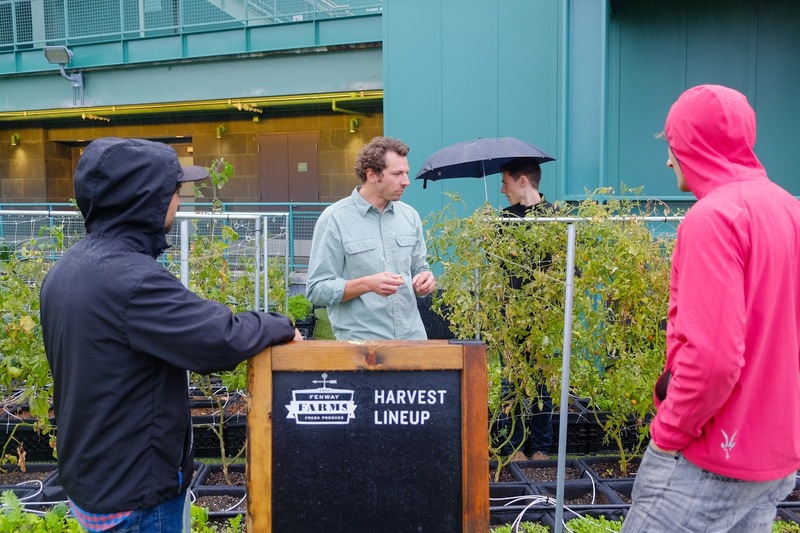 The harvest in this inaugural season was so successful that additional dining options were offered throughout the ballpark, including kale wraps, providing healthy ballpark fare while educating ballgame attendees about urban agriculture. 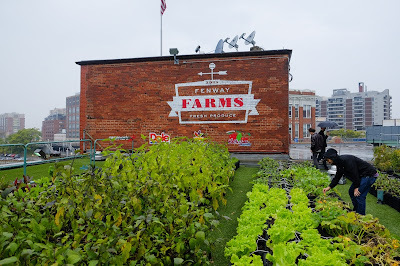 Situated on the west side of the stadium adjacent to Yawkey Way, the green roof supports a diverse mix of produce, as well as an apiary. Despite the rain, students enjoyed the opportunity to experience the site while learning about the design, construction, and maintenance process. 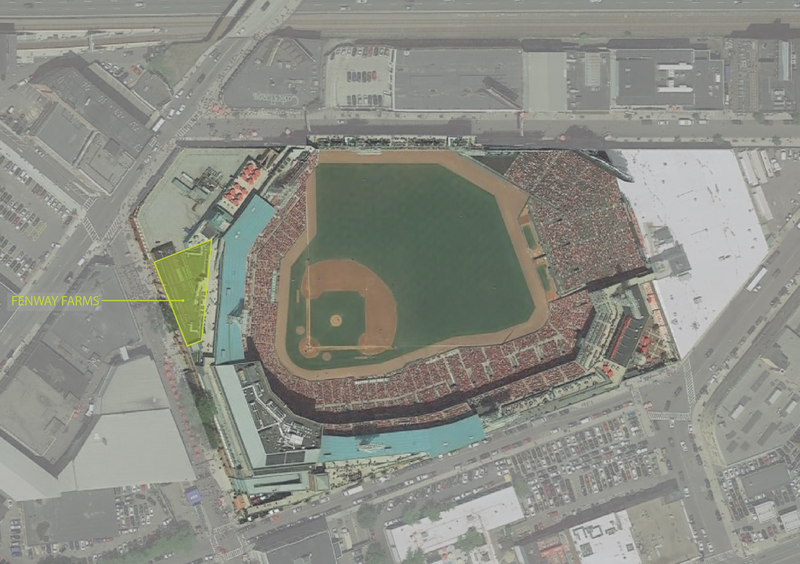 Brendan Shea provided an in depth analysis of the Fenway Green Roof project, as well as the site specific challenges that his team had to address throughout the process. 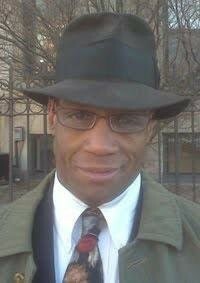 “I found it quite fascinating how it looks so simple but is quite intricate,” said Eric Ramsay, B.Arch. “In particular, I thought the filtration system was quite impressive. At first glance, it just seemed like milk crates that are lined with some type of mesh. 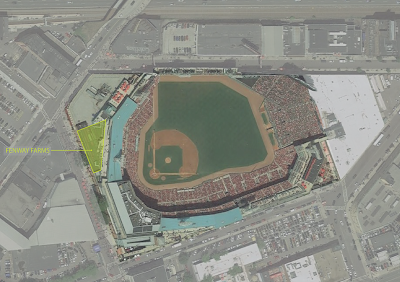 However, they are actually elevated so water can flow underneath and are designed to work with the existing drainage system, which I thought was really cool because you can’t see that,” he added. 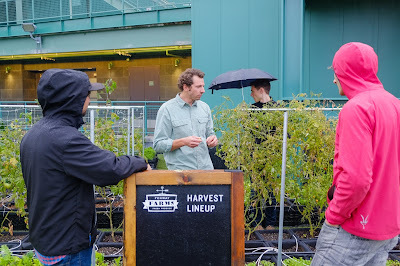 Brendan Shea of Recover Green Roofs enjoying cherry tomatoes while explaining the irrigation system. Efficiency was also a theme of the design. “The design was very simple, however it was a very efficient use of space considering the amount of veggies they are able to harvest from such a seemingly small area,” said Rana Bates, BLA. While the Fenway Green Roof is small in both scale and production, the power of this project to inspire was apparent. Our tour group left with the feeling that the buy-in of Red Sox ownership of the concept of green roofs and urban agriculture was no trivial realization, and that this example in one of Boston’s holiest of sites provides a real window of opportunity for the region. 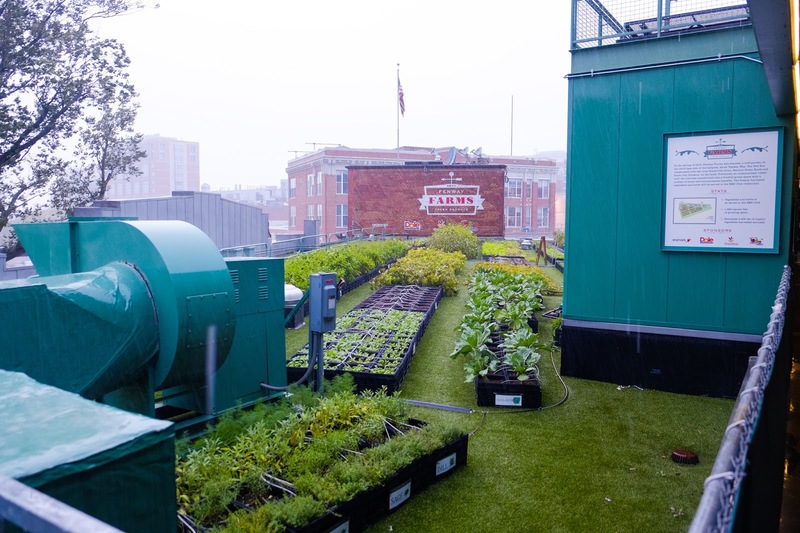 “While the green roof’s produce are primarily being distributed to the exclusive EMC Club, Fenway Park nonetheless makes a statement about the need for accessibility of fresh, local produce by placing a green roof farm on one of the most iconic and historic places in Boston,” Jonathan Cave concludes.